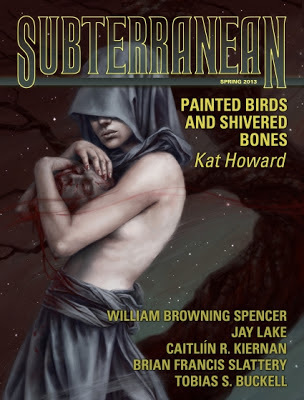 Pat's Fantasy Hotlist: Subterranean Press: 50% off preorder sale! By our memory, it’s been a good year or so since we ran a 50% off sale, so here we go. We’re only going to leave the sale live for a couple of days, so please don’t hesitate to order. - The following titles are not part of the sale: Memories of Ice, Smoke and Mirrors, Locke & Key: Crown of Shadows, The Shining, The Fall of Hyperion. Discounts will be applied when you check out. Thanks, and have fun picking up some great reading at unbeatable prices.